Being a good pool player won’t do much for you if you’re forced to play with low-grade accessories. The cue, the table, the chalk, the felt, everything is important. And this includes having access to the best billiard balls. Although you may not be able to always play with premium tournament-grade billiard balls, it doesn’t mean there aren’t manufacturers that make perfectly acceptable balls for amateur and semi-pro settings. 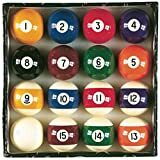 Even if you’re shopping on a budget, you can still get a high-quality boxed set with 16 balls that will allow you to showcase your skill set at eight-ball, nine-ball or any number of other billiard games. The Aramith Crown Standard set is a classic and complete billiard ball set made with high quality phenolic resin. If you're looking for durable and well-made billiard balls, you can't go wrong with these. 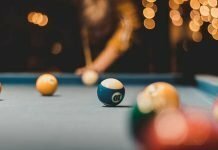 What Makes the Best Billiard Balls? 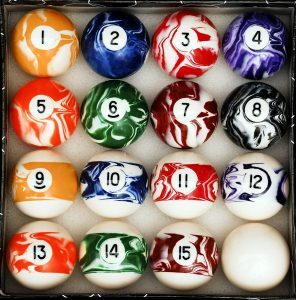 Billiard balls usually come with a 2.25” diameter. This is the standard regulation size. However, the size is not as important as the calibration and weight uniformity. Consistent weight in a set of billiard balls ensures that both players start off on equal ground. The durability is also a factor but not as important in the long run. 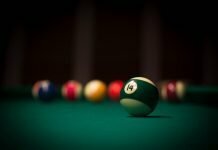 There are plenty of affordable billiard ball sets that perform just as well as tournament-quality balls, with the downside that they don’t last nearly as long. The smoother the polish, the better your strikes will be too. 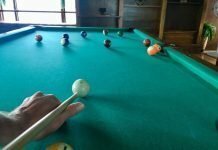 A lot of pool tables have low quality felt, so the more you can squeeze out of your ball to compensate for the loss of speed and precision the better. This factor is hard to put in words and even harder to determine without actually playing with the balls in question. Stop shots are heavily influenced by the ball’s elasticity. So, if you trust your technique but still have a hard time redirecting the ball where you want it, you may need a change of accessories. 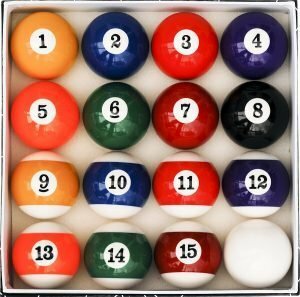 There are lots of polyester or acrylic balls on the market. They’re popular because they’re very cheap, but you shouldn’t expect to get high performance out of them, nor should you expect them to last for very long as they’re susceptible to chips. Synthetic resin balls are a solid choice for semi-amateur scenarios. They’re still considered lightweight but have a good density that allows you to hit a straight shot and have enough elasticity to perform a variety of stop shots. Another advantage of high-quality resin balls, such as phenolic resin balls produced by Aramith, is that they tend to last a lot longer, especially if you keep them polished and use a quality cue stick too. 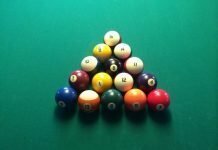 Iszy Billiards has a reputation of offering well-balanced billiard balls at an affordable price. The Art Number Style boxed set contains 16 regulation 2.25” diameter billiard balls. The balls are made of polyester resin, which is a common material but it doesn’t offer them great impact resistance over time. The balls are light but the weight may be inconsistent from one boxed set to another. The quality of the paint is OK and has a nice polish to it. 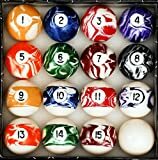 Iszy Billiards’ Marble/Swirl Style is a stylish billiard ball set. It has roughly the same level of quality as cheaper sets from Iszy Billiards, but the modern paint design makes them a fashionable choice. The balls are regulation size or 2.25” in diameter. The weight is as consistent as you would expect at this price range, but in this case you’ll be paying more for the paint job and polish than weight consistency. One ball in the set is not quite on par with the others and it’s, of course, the cue ball. Although well-balanced, the impact resistance is not on par with the stripes or the solids. These billiard balls have impressive scratch and impact resistance. They’re made from high-quality phenolic resin which has a greater durability than other polymers. The Aramith Crown Standard is a complete billiard ball set. 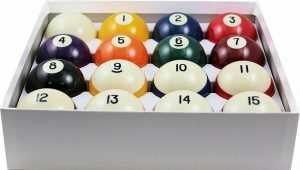 All the balls have the regulation 2.25” diameter except for the cue ball; the cue ball is a bit smaller than the other 15 balls in the set. Although the price tag on this boxed set is quite high, they may be the best billiard balls for mainstream use on casual or semi-pro tables. These are some of the best billiard balls for daily grinds. They’re a bit lightweight compared to other sets in this price range, but the durability is impressive. The balance is consistent across the board so you can enjoy a smooth play style. All the balls are regulation size including the cue ball. If you’re looking for something to practice with on a daily basis, Yves makes billiard balls that don’t chip easily, and roll off smoothly, even on lower quality felt. The Viper Billiard Master billiard balls are a model of consistency performance-wise, especially in this price range. The balls measure 2.25” in diameter and they’re well-balanced. The polish quality is high-end, but there are visual inconsistencies at times. The font used for the numbers may be slightly crooked in some boxed sets. Between the uniform weight, smooth finish, and consistent size, the Viper Billiard Master set is one of the best choices if you’re shopping on a budget. 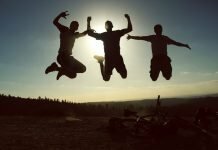 If you’re just looking to have some fun with your friends, any complete boxed set should do the trick for home use. 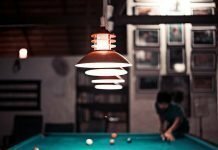 But if you own a bar and want to replace your balls, the best billiard balls for your needs do have to be heavier and more durable in order to handle the abuse. 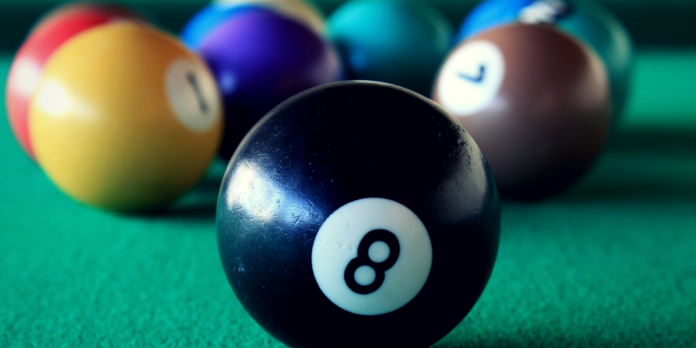 The billiard balls in this article are all good choice for a number of reasons. 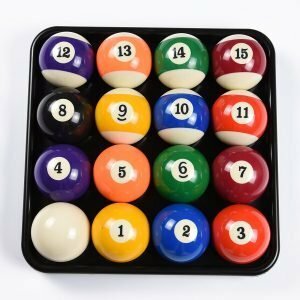 They’re quite affordable, well-balanced, and most importantly, they’re complete sets of sixteen 2.25” diameter billiard balls.